Migraines typically occur in women and usually begin between the ages of 10 & 46. In some cases, they appear to run in families. Migraine headaches occur when blood vessels of the head and neck spasm or constrict, which decreases the blood flow to the brain. Minutes to hours later, the blood vessels enlarge resulting in a severe headache. Migraines may be preceded by psychological or visual disturbances called auras. 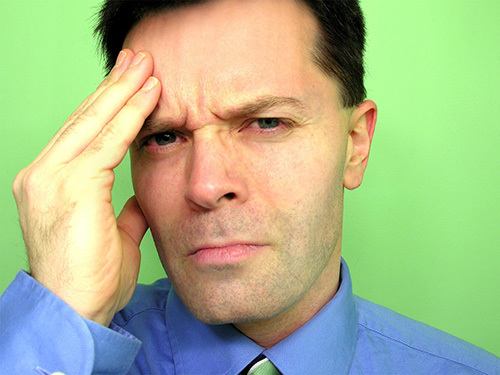 At LaBlanc Chiropractic…we have had great success in treating patients with Migraines. If you or someone you know suffer from migraines, call us and let us help you.